UNPO, in cooperation with the Iraqi Turkmen Front, submitted an alternative report to the United Nations Committee on the Elimination of Racial Discrimination (CERD) drawing attention to the systemic racial discrimination and human rights violations endured by minority groups in Iraq. UNPO submitted an alternative report to the Committee on the Elimination of Racial Discrimination (CERD) ahead of its 85th session during which the 15th to 21st periodic reports of the Republic of Iraq will be considered. 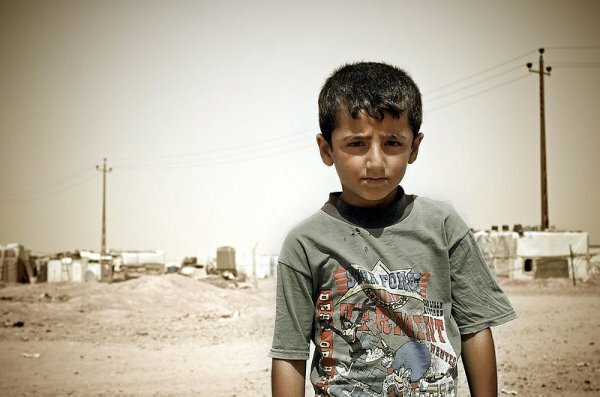 The report focused on the racial discrimination and human violations against the Assyrians, Turkmen and Kurds in Iraq, through a thematic examination of the articles of the International Convention on the Elimination of all Forms of Racial Discrimination (ICERD) and the Iraqi government’s compliance and implementation of them. The Assyrians, Turkmen and Kurds are all indigenous people of northern Iraq and yet continue to face discrimination, harassment, intimidation, kidnappings and killings as a result of their ethnicity and religion. The major issues highlighted in this report include discriminatory laws on religious freedom, targeted killings based on ethnicity and religion, political underrepresentation, displacement and lack of adequate education. 1. Comprehensive minority laws, anti-discrimination laws and implementation legislation should be passed. 2. The principles of Sharia should be defined in the Iraqi Constitution. 3. The Iraqi Central Government and the Kurdish Regional Government should investigate systematic abuses and discrimination more diligently for the purpose of ending impunity. 4. Possibilities of autonomy in accordance with the Iraqi Constitution, for the Assyrians and Turkmen should be examined by the Iraqi Central Government and the Kurdish Regional Government. 5. The Iraqi Central Government and the Kurdish Regional Government should urgently address the sectarian violence plaguing the state and provide aid to the internally displaced. 6. The quota for the Assyrians and Turkmen that is limiting their political representation should be lifted.